Custom Image has been in business since 2004. NEW to Forest Lake. Moved here in October, 2017 (formerly in Maple Grove). Custom Image’s mission is to assist in the promotion of your organization. We will help project your image through effective use of customized apparel and promotional products that specifically meet you needs. 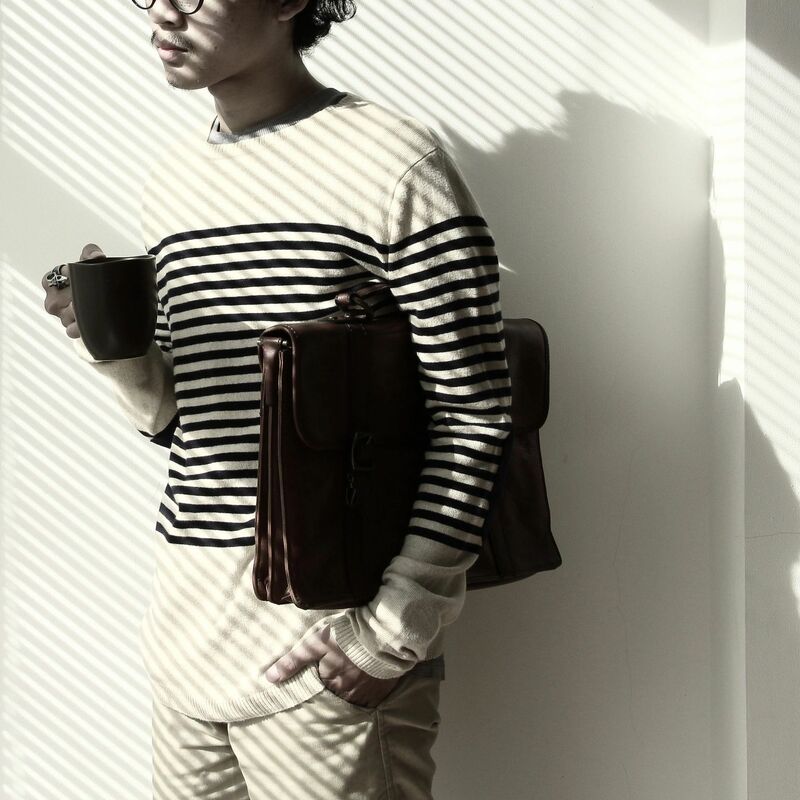 Custom Image will provide quality products, professional service, and on time delivery. 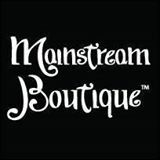 Mainstream Boutique is a unique multi-generational women’s fashion boutique selling unique on-trend apparel and accessories at an attractive price point. With the buying power of large department stores, but the individuality of an independent boutique, Mainstream Boutique is able to offer the best of both worlds to customers. Unlike large department stores that have huge volumes of merchandise, the boutiques have constantly updated inventory allowing customers to find new, on-trend items on a weekly basis. Apparel Pros, formerly Lakes Apparel/Forest Lake Embroidery, has been servicing the Forest Lake, MN area with quality embroidery and screen printing since 1999. 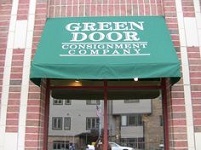 Quality work and attention to detail has helped the business grow into what it is today. From embroidery to screen printing, custom apparel to corporate orders, Apparel Pros does it all!